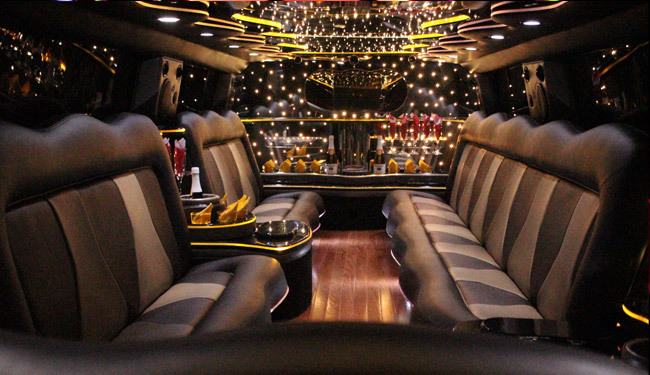 If you are in Grand Rapids and planning on an event for July 4th, Labor Day Weekend, Halloween, Christmas, New Year's Eve why not rent our luxury limousines and zip through Michigan's great hot spots while partying inside a VIP limo interior. 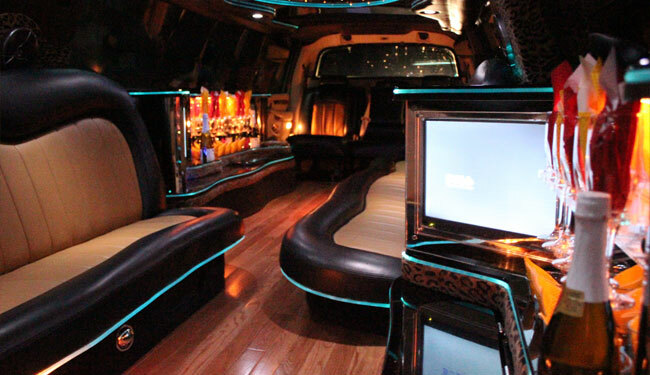 We have many big limousine to service large groups H2 Hummer, Navigator, Escalade. Our company has the largest selection of fleet in Western Michigan. Only Metro Detroit companies come anywhere close to what we can offer to our Grand Rapids clients. 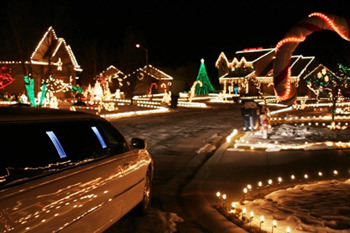 Hiring limo service for any of the seasonal event will almost guarantee a fantastic evening. 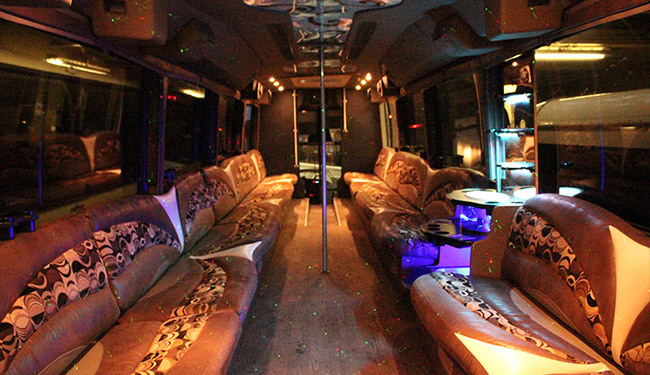 Everyone will get to spend some quality time together during the ride and on the way home. 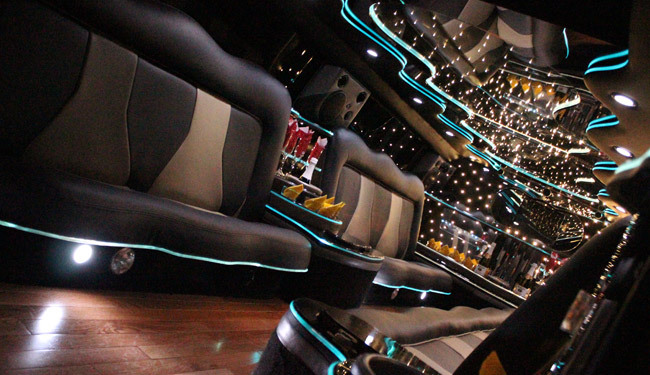 We have quality lighting, sound, & upgraded suspension to give you the ideal partying atmosphere. 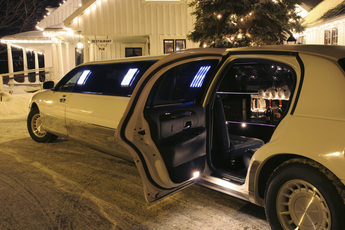 Some say they had more fun inside the limo than at the actual venue. 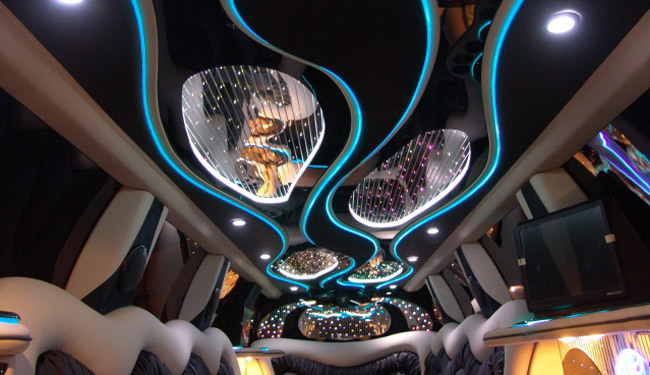 We take great pride in our limousine and party bus, just check out the picture below to see the beautiful interior. 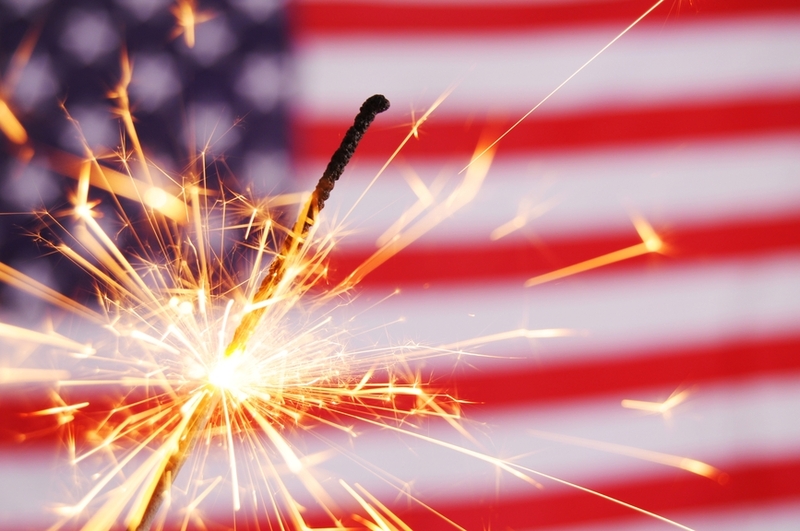 If you would like to get a quote either fill out the quote form to the right or call us.